Introducing the ‘Safe & Clever’ Modular Storage System. 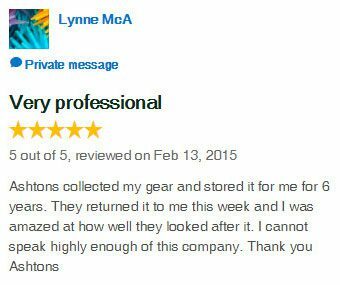 It is the safest, most cost effective storage solution today. Compared to other storage solutions on the market, this one comes to you! If you don’t know what you are going to do with your furniture between moves, consider storage. 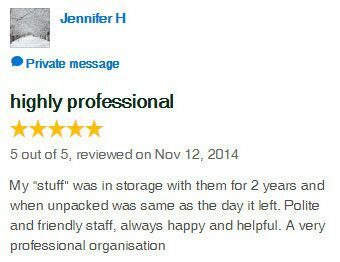 Storage is a practical choice while you are away overseas or waiting for your house to be completed. 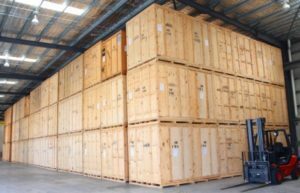 The storage of your goods in a healthy and secure environment is essential and our mobile storage on the Gold Coast is the best there is on offer! 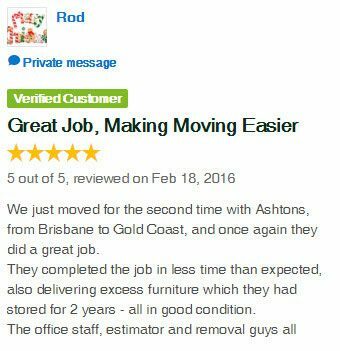 For practical mobile storage solutions on the Gold Coast, look no further than Ashtons Removals. The Safe & Clever system was designed for the quality storage of household furniture and effects for clients like local Gold Coast residents, professional Gold Coast offices and anyone seeking the perfect storage solution. The Safe & Clever system consists of specially constructed storage modules into which all of your valuable household goods are loaded and remain stored within the module for the duration of the storage. 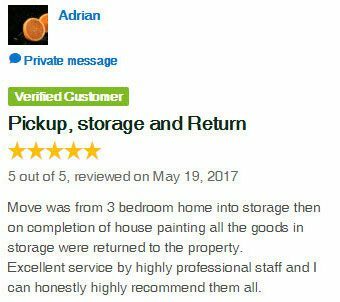 Whether you are storing for a few days or a few years, the main criteria for storage is that all your goods should arrive back in the same condition you handed them over in – clean, dry and unbroken. The Safe & Clever system delivers this and more. The really big advantage with the Safe & Clever system is that it is mobile storage. We bring the modules to your home in a truck. By using this system, all your items will be loaded directly into the modules. This reduces the amount of handling of your items. Once we arrive at our secure warehouse, we simply use a forklift to lift the modules off the truck and put them away. The Safe & Clever system eliminates unnecessary double-handling. By doing so, we reduce the risk of damage associated with carrying the furniture. Safe & Clever storage modules are made out of plywood. They are not designed to get wet. To ensure they remain clean and dry, all modules are always kept in a secure warehouse. This means the Safe & Clever storage modules maintain a very constant temperature whilst in storage and keeps your items in perfect condition. 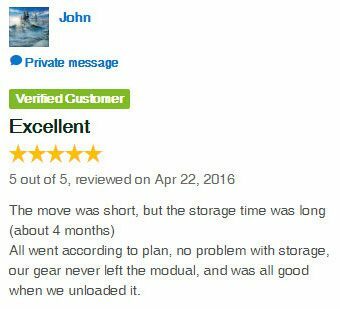 Our storage modules are nothing like a self-storage sheds, which are basically a slab of concrete with a thin tin roof over it. Instead, Safe & Clever modules are slightly elevated from floor level. This ensures a steady airflow under and around the storage module. Regardless of the weather outside the warehouse, the temperature inside is the same. The Safe & Clever storage module also seals well to exclude dust. As a result, you can be confident your furniture will be returned to you in a clean, ready to use condition. Don’t just take out word for it… Find out what our satisfied clients think!